19th March - Our A.G.M. This week we are holding our Annual General Meeting followed by Members’ Voices. 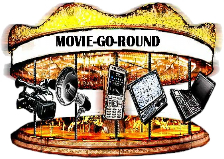 Come along and have some fun with our indoor film in an evening. 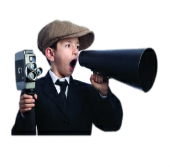 Bring along your films to show to a panel of film makers for help and advice. 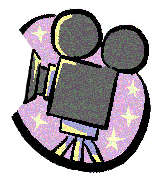 A club member will show his films and talk about his love of wildlife and in particular birds. Terence Patrick was a Director with BBC Television News. He is a producer and director of local films and videos with the award-winning Circle Eight Film Group, which he founded in Guildford 47 years ago. 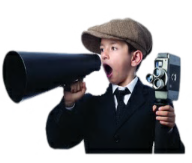 Another chance to show your films to our panel of film makers for help and advice. Enjoy again films made by members Wal and Lawrie who we have sadly lost. One of our top filmmakers will show us tonight how he achieves his successful results. 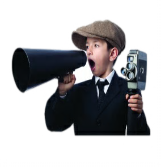 Another chance to show your films to a panel of filmmaker for help and advice. Showreel from another IAC club. Sit back and enjoy on our first meeting after the festival break. View personal edits made by members from particular footage previously supplied. Keith’s camera evening - please bring your camcorder tonight. 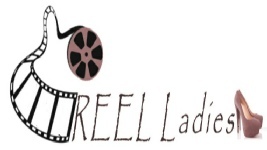 We will show films made by ladies in our club and films made by other ladies. Outside film in an evening. Details to follower nearer date. Remember to wear your best bib and tucker. Tickets available on the door and price includes our usual refreshments.